A Belgium country-specific ETF continued to strengthen Friday after Anheuser-Busch InBev SA/NV, the ETF’s largest component holding, projected a very good year ahead despite a miss on last quarter earnings. 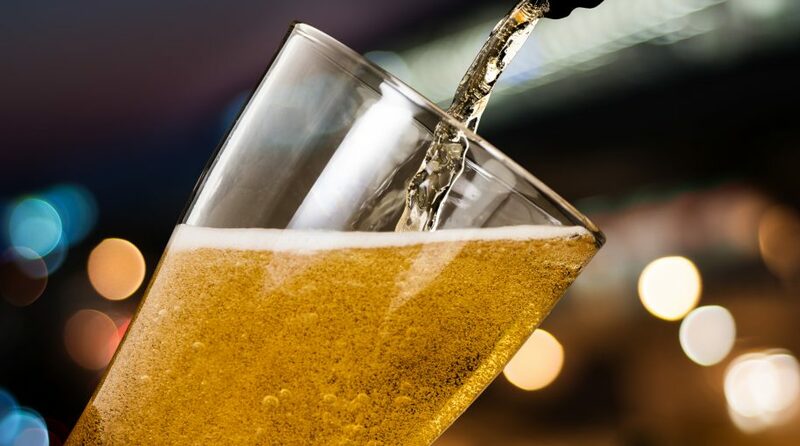 The iShares MSCI Belgium ETF (NYSEArca: EWK), which includes a 21.7% tilt toward Anheuser-Busch, was up 2.0% on Friday, trading on over seven times its normal average daily volume. Meanwhile Anheuser-Busch InBev shares were up 6.2% Friday after rising 4.8% in the previous session. On Thursday, AB InBev revealed earnings of 80 cents per share over the fourth quarter with revenue of $14.25 billion, compared to expectations of 93 cents and revenue of $14.11 billion, Barron’s reports. Investors, though, remained upbeat on organic growth in sales and earnings before interest, taxes, depreciation, and amortization, which came in ahead of expectations in nearly every segment except for Brazil. AB InBev also revealed an optimistic tone for the full fiscal year, calling for revenue and Ebitda strength to continue. More importantly, the beverage provider also projected net debt will fall to less than four times Ebitda by the end of fiscal 2020, indicating the company is still making progress on deleveraging.